Yesterday I went to pick up another parcel and this time it was my Yum Yum Bento Box cook book which I’ve wanted for so long! After reading through I deciding I wanted to make everything in the book. This book is defiantly worth buying, even if you’re not a bento maker it will make a great book on the coffee table and it is sure to get your friends talking. 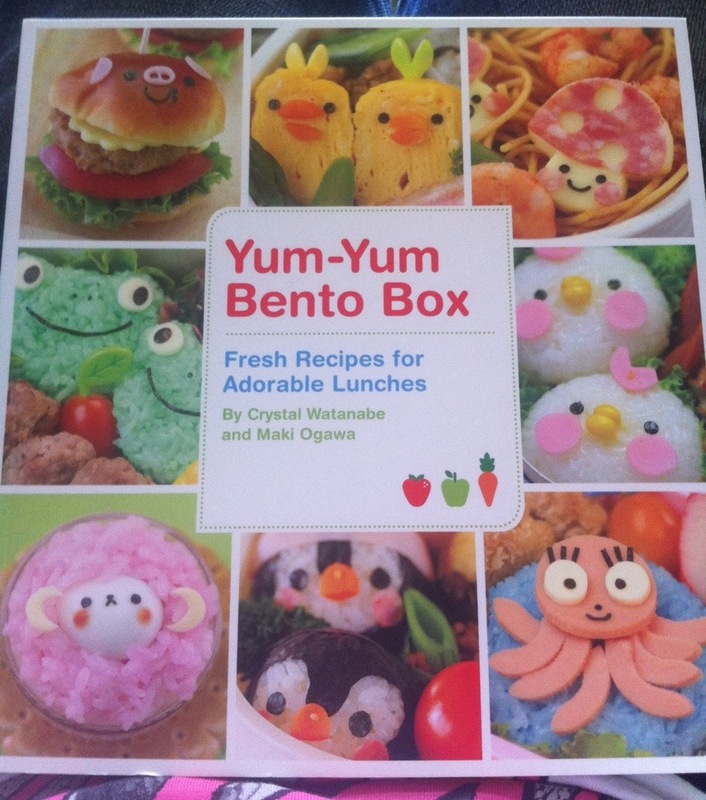 If you are a bento maker however, this book is a must have! To say all the bento in the book are cute is a complete understatement! You will pick up so many great habits if you follow this book!